Hey everybody – it’s Beth from Kingston Crafts…and I love fonts! Who else is with me??? 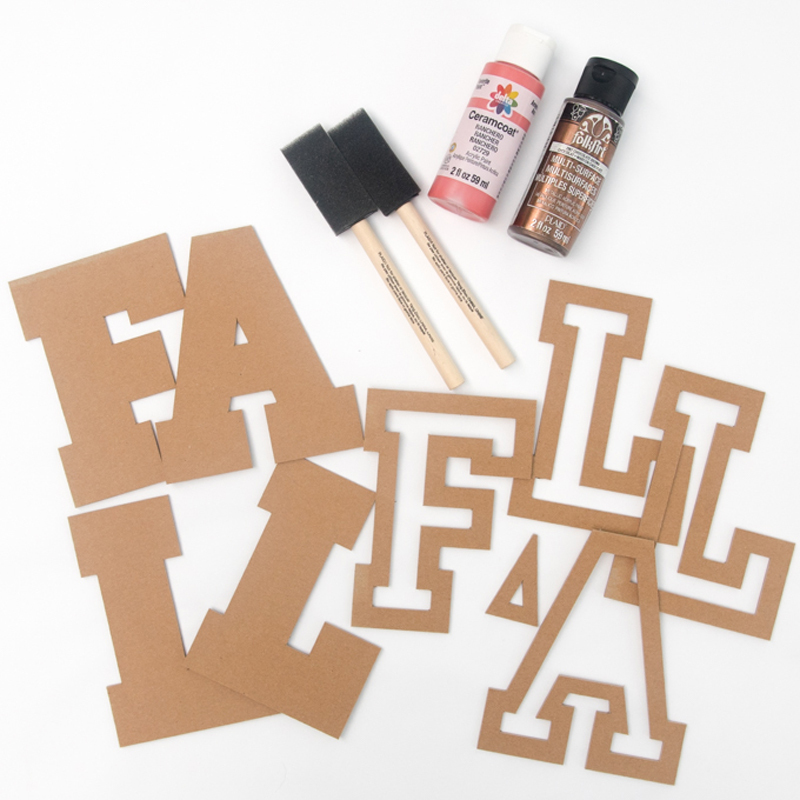 The assortment of Cricut fonts in Design Space has always made it so easy for me to find the right font for my projects without spending hours searching online, and today I’m going to show you six different projects using the same font (and one of my personal favorites) – “Varsity Letter – Narrow”. 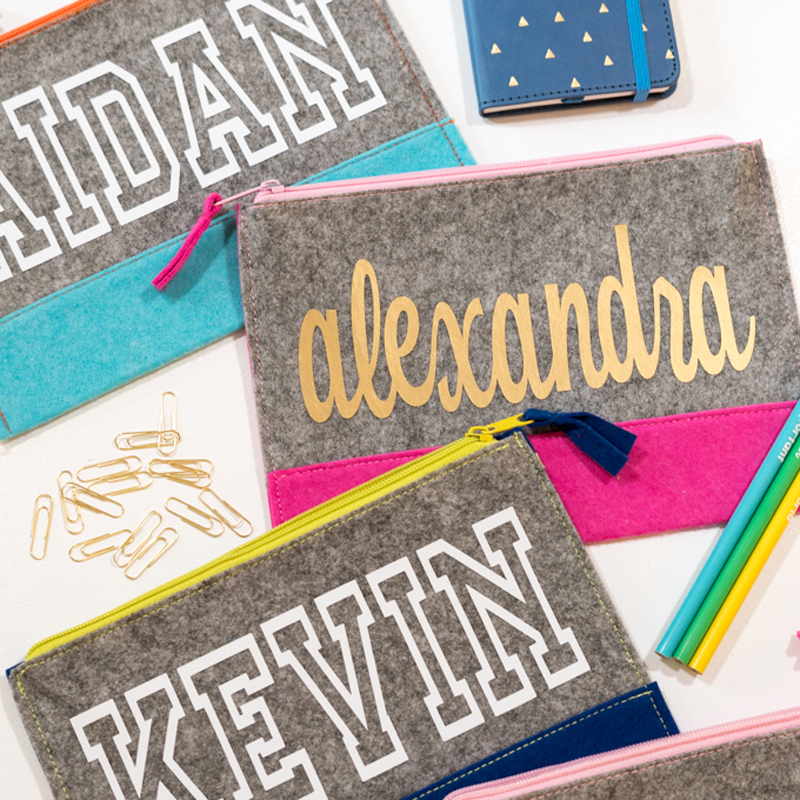 I created these pencil cases for my nieces and nephews for back to school…but the Varsity Letter – Narrow font would be perfect for ANY school or sport related project! 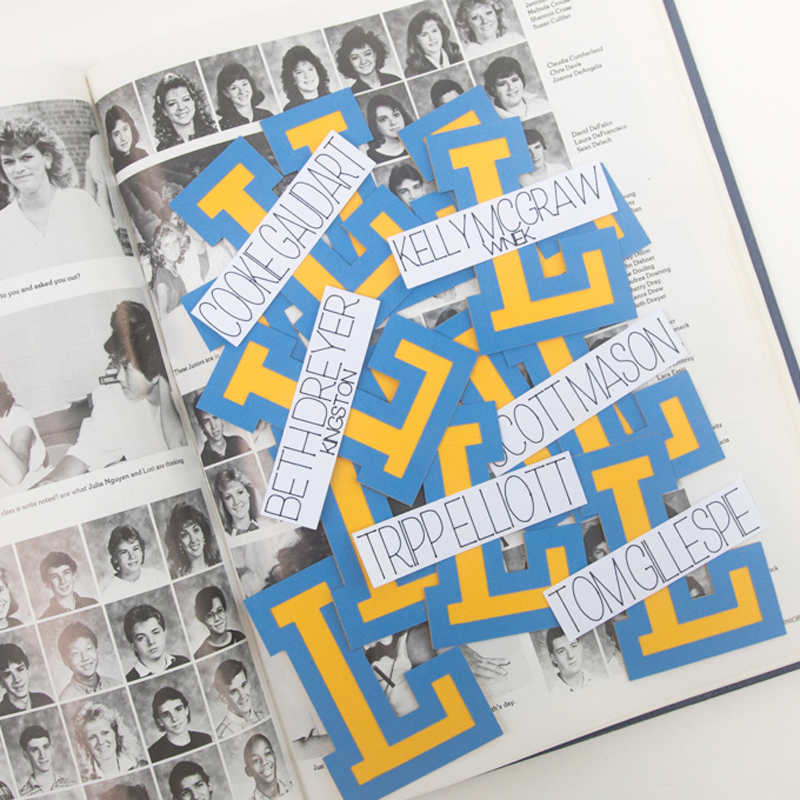 Speaking of school – my high school reunion is this fall and I’m using cardstock in my school colors to create these unique name tags for everyone attending! 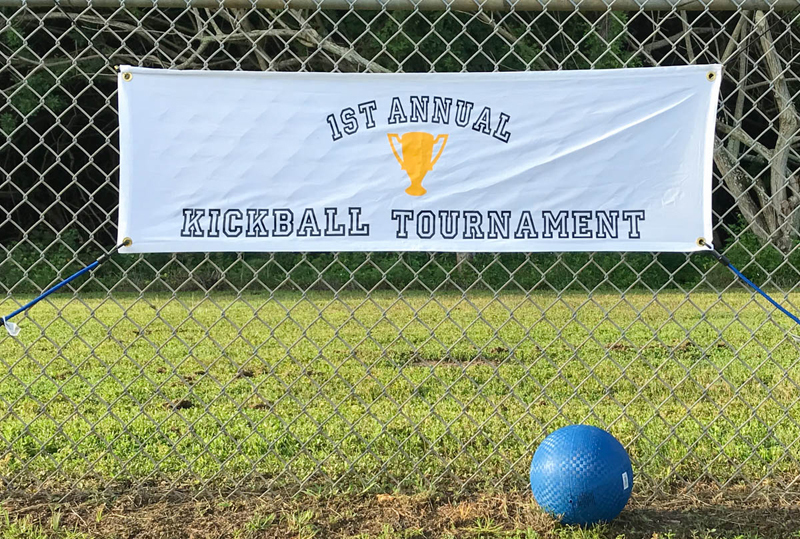 Sports events your thing? How about creating your own banners like Jessica Roe at Everyday Party Magazine? If you don’t know about layering iron-on then Heidi Kundin at Happiness Is Homemade is about to be your new best friend. 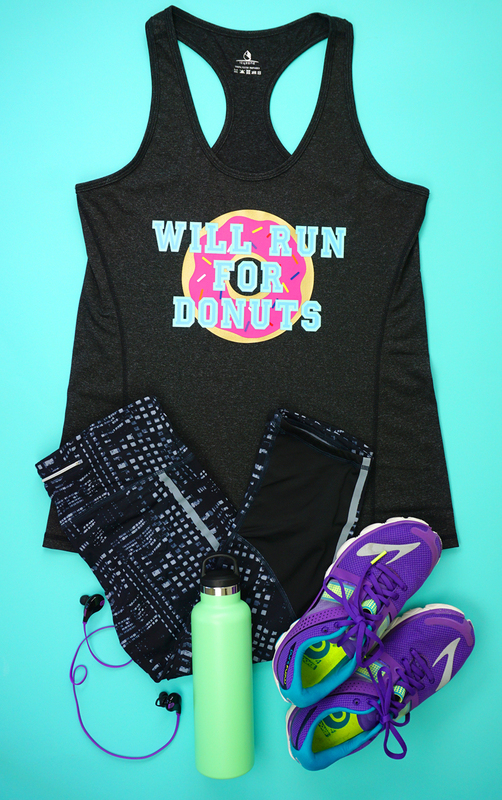 Check out how she not only layered the font on this shirt but the image underneath it as well. The SportFlex Iron-On layers beautifully. 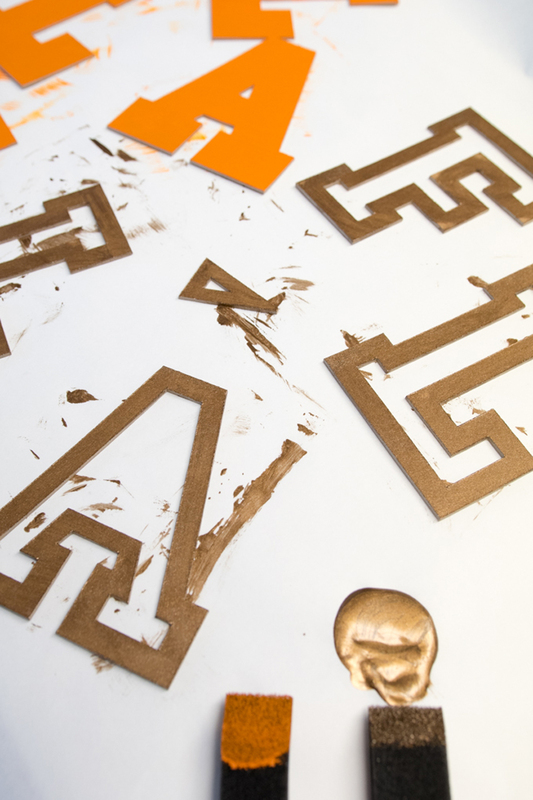 Did you know that almost all of the fonts in Design Space can be drawn/written as well as cut? 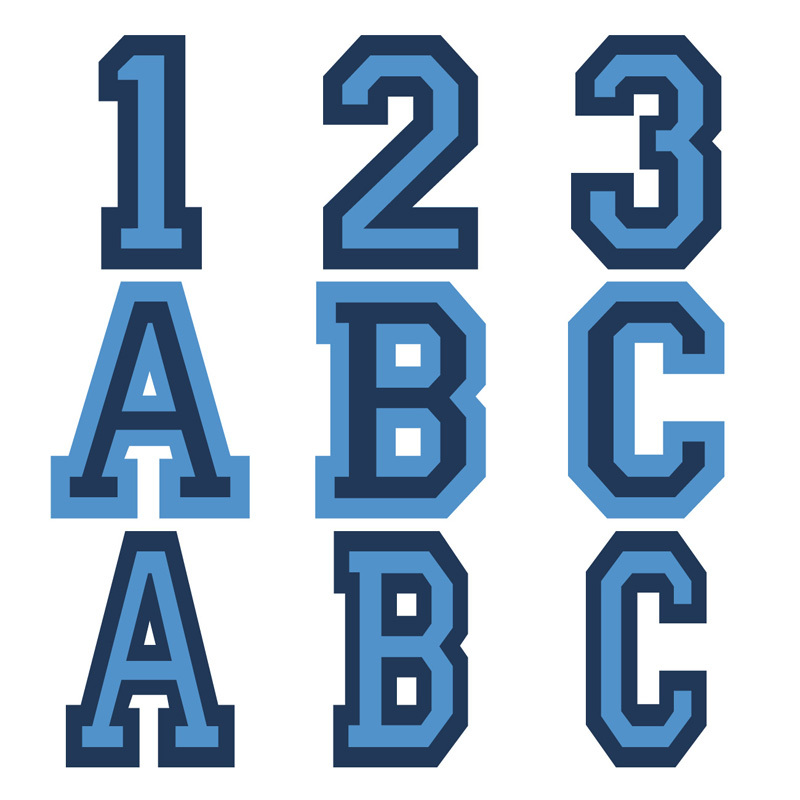 Including Varsity Letter – Narrow. Game changer! I think Cricut pens are the unsung hero of Cricut products. They are SO versatile and make your creating so much easier! From custom invitations to cool party favors these pens have you covered. 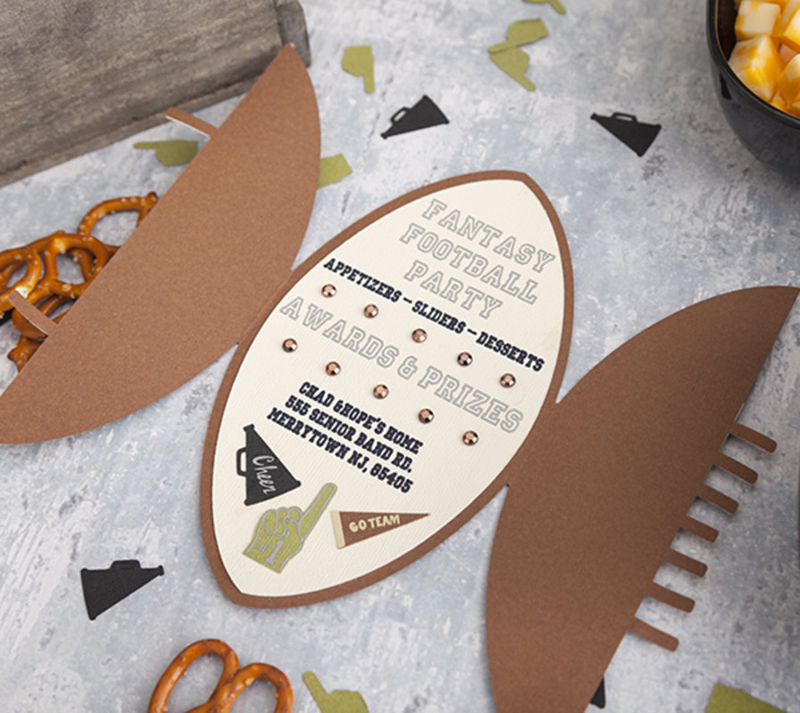 Head on over to Design Space for this Ready-to-Make football party invitation. One of the reasons I use the Varsity Letter – Narrow font so often is that you get several layers to choose from/use for different types of projects. I created these chipboard letters using some Cricut Chipboard, the Knife Blade and a little paint and am loving the results! 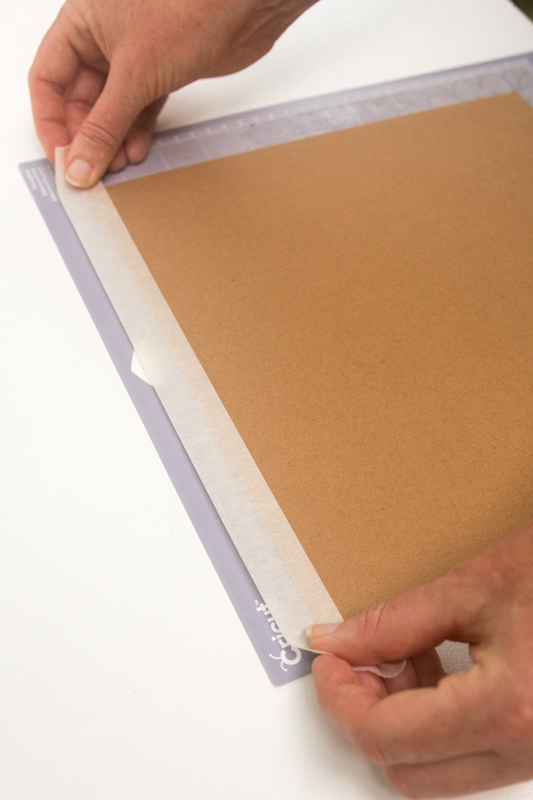 Use painter’s/masking tape to secure chipboard to StrongGrip Mat. 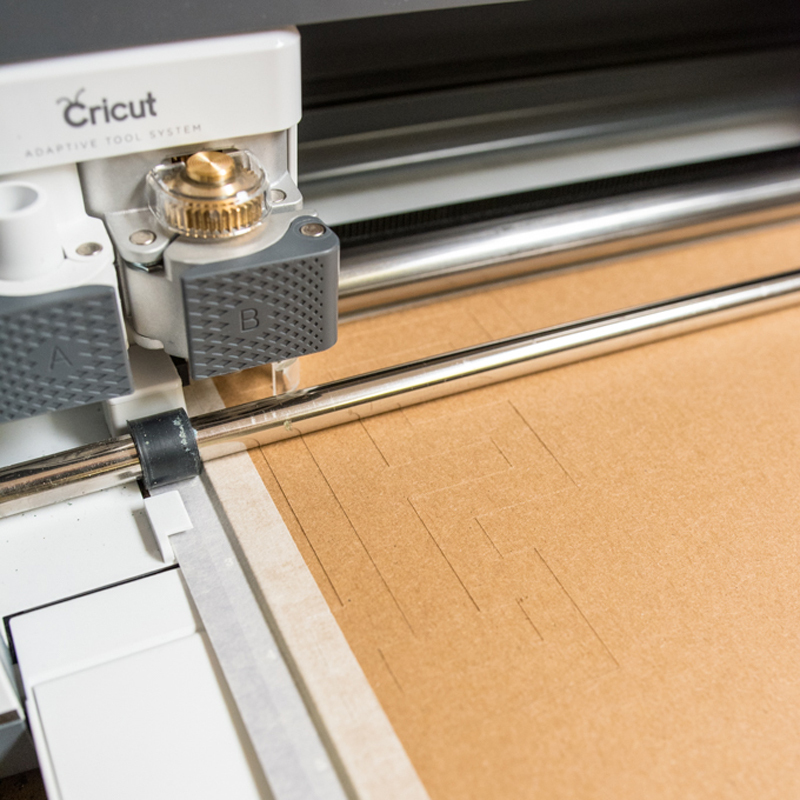 You will need two sheets of chipboard for this project. Size letters to fit your project – make sure you unhide (click on the eye image) the second layer. These letters are 5” tall and are ready to cut in Design Space! 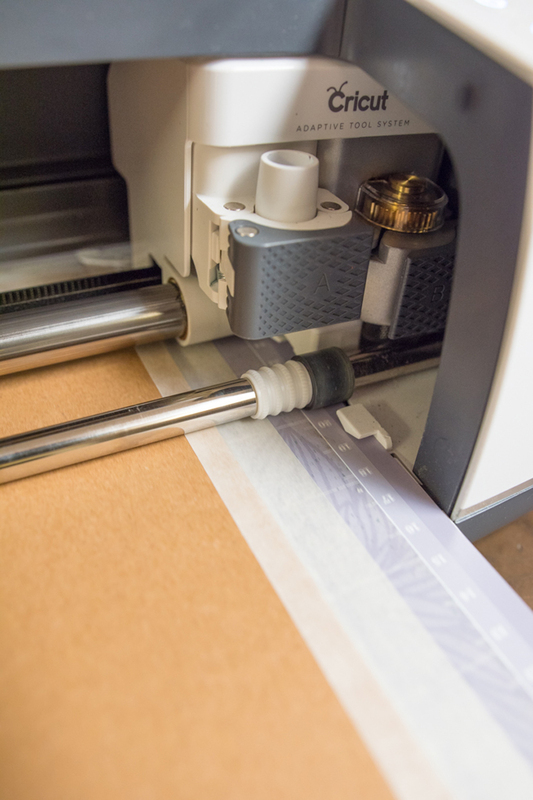 When using the Knife Blade be sure the star rollers (white discs) are pushed all the way to the right, then load your Knife blade and your chipboard and start cutting. Note that these letters will take a while to cut. I made myself a cup of coffee and started some laundry while the Maker did all the hard work! Remove letters from mat and paint as desired. 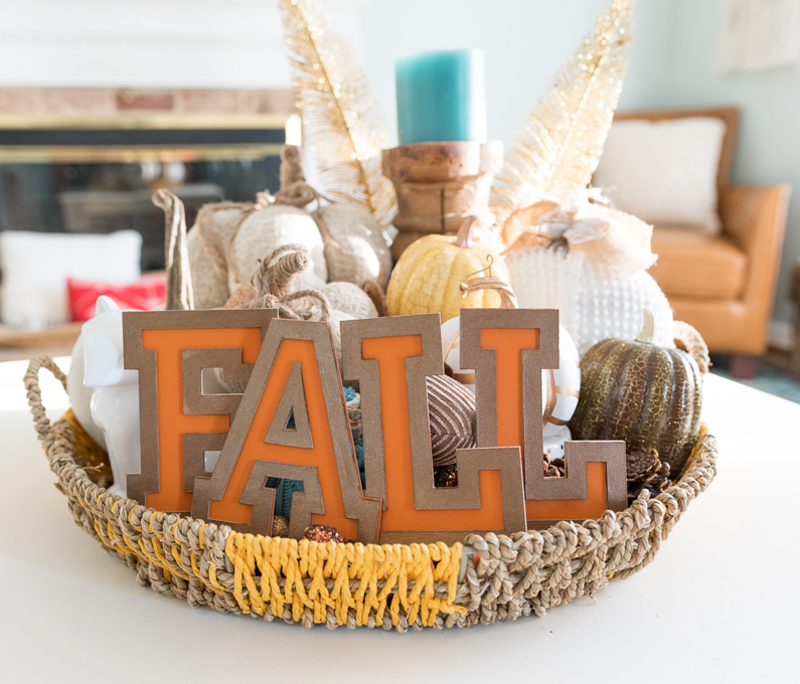 Adhere layers as desired and add to your fall décor! I hope these fun projects help you take a second look at the fonts available in Design Space and the endless possibilities you can create with them. Happy Cricuting! 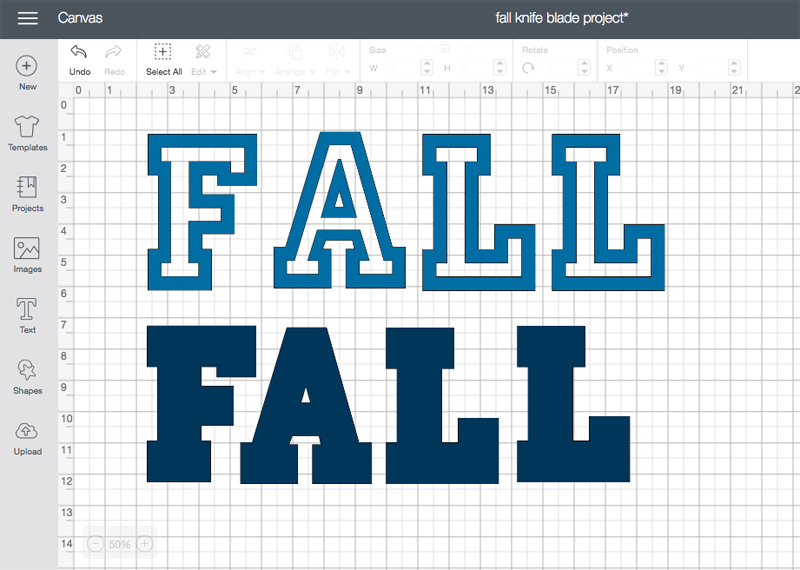 Meet Some of the New Fonts in Cricut Access! I am a newby where are the other letters? I actually got them on the design mat FALL are the only letters that came. Sigh. Hi. This was a design for just the word Fall. You can use that font to type out anything you would like. 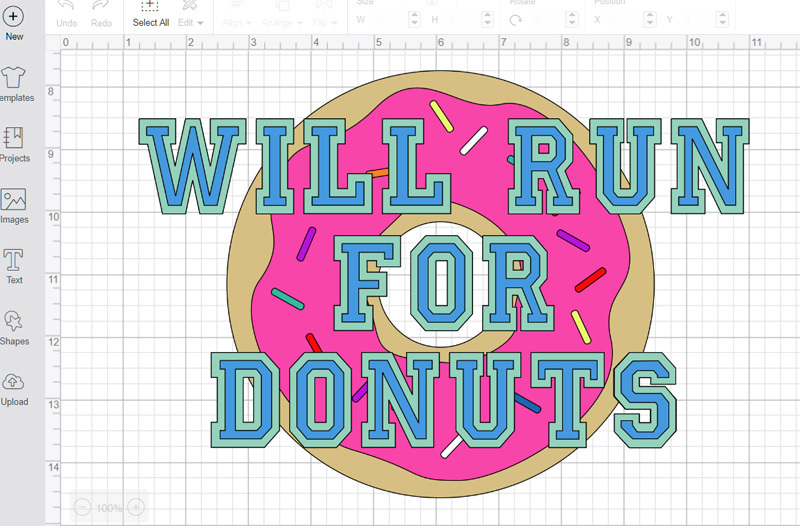 OMG need more ideas like this for all the other cricut fonts! I love how you showed the versatility. Thanks. Very cute ideas…so many ideas for same font..I think I’ll do the same. Thanks for the inspiration 😀. Keep the ideas coming.